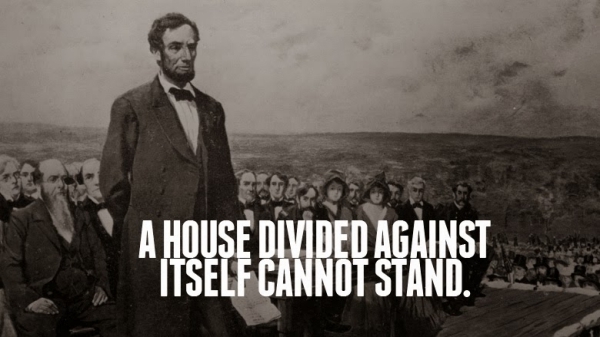 From the time of the Julius Ceasar, the best weapon to defeat an opponent has been to divide them. All who have been a part of the pro-life movement know that nothing has hurt the pro-life cause as much the lack of a unified movement and a unified strategy. 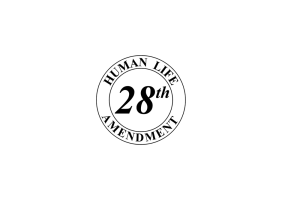 The Human Life Amendment can provide the common denominator to unify the movement around the difficult, but necessary, goal of amending the United States Constitution to prohibit the inhumane crime of abortion once and for all. There are no silver bullets to abolish the sin of abortion from America. Many things need to happen, culturally, spiritually, politically and legally. However, A Human Life Amendment could serve as a common denominator to all the different fronts of the pro-life movement. Regardless of how the Supreme Court rules, who is the president or whether a religious revival is achieved, we know that the national shift away from abortion will need to be cemented through a constitutional amendment in order to become permanent. A Human Life Amendment can be both a unifying strategy for individuals and organizations and a powerful political tool to discern the true pro-life convictions of our elected officials.